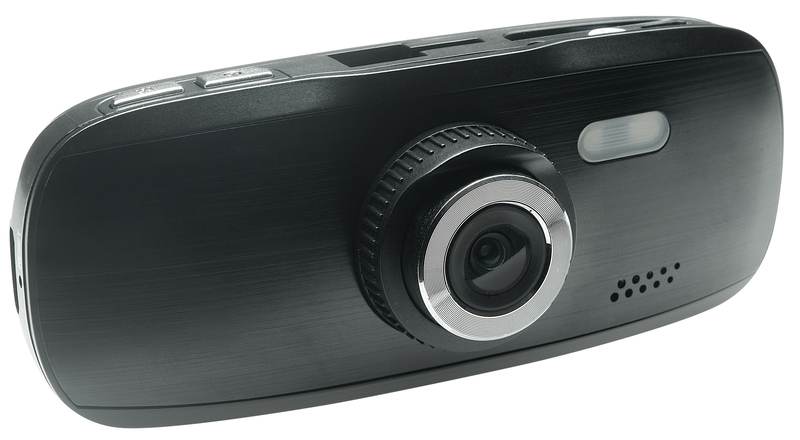 The G1W Dash Camera lets you capture high definition footage of all your travels on the road. 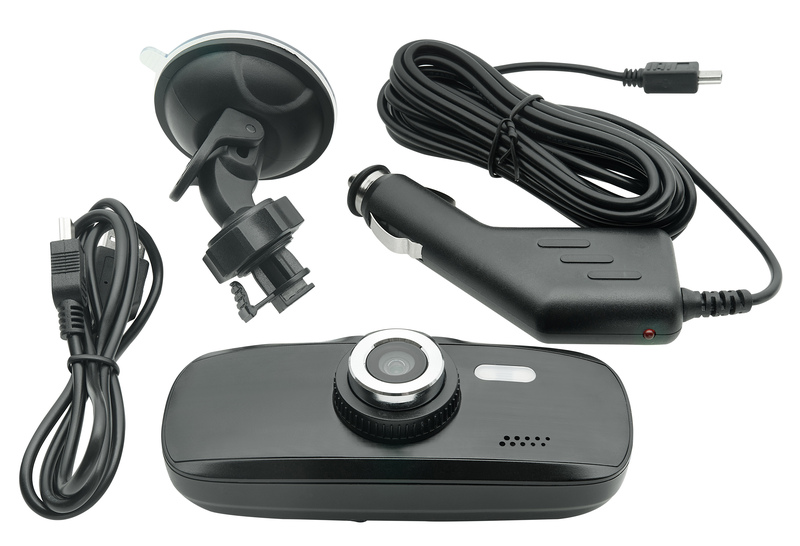 Packed full of useful features, this dash camera is an all-around great value that gives you everything you need at one low price. 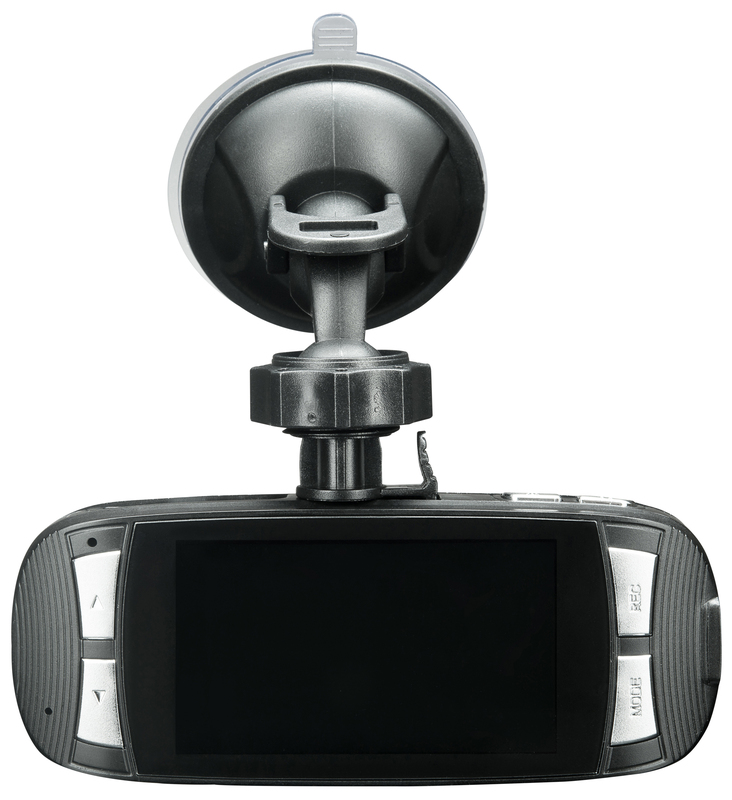 You can use the G1W Dash Camera to protect yourself against reckless drivers by catching all the evidence on video. 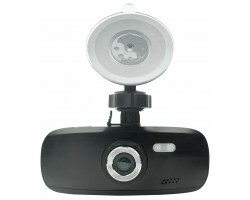 The camera records full 1080p HD video and audio, so you can see important details including license plates and road signs. It comes with a 120-degree wide-angle lens that increases your scope of view. Just attach the camera to the windshield and you can see both sides of the road at the same time. You can rest assured that you’ll have a full view of everything that’s happening in front of your car. If you want to make sure that you always get the perfect angle, the camera comes with an LCD screen that lets you watch your footage on the device itself. When an accident occurs, you can immediately playback the footage without having to plug the camera into your computer. 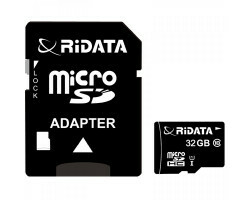 The LCD screen also lets you quickly adjust the settings on the camera, including the video resolution and the frame rate. If something happens on the road, you shouldn’t have to worry about running out of storage space. 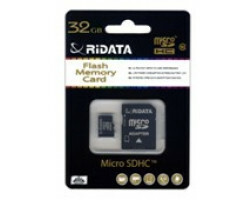 This version of the G1W comes with a 32GB memory card, which can store up to 5 hours of HD footage. If you’re running low on storage space, the camera comes with a loop recording feature. 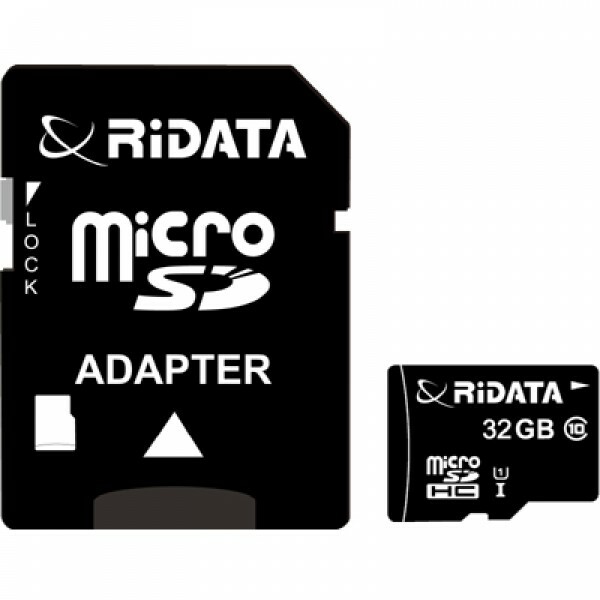 This means that the camera will write over your old footage when the memory card is full, so you can keep recording without having to transfer your files. 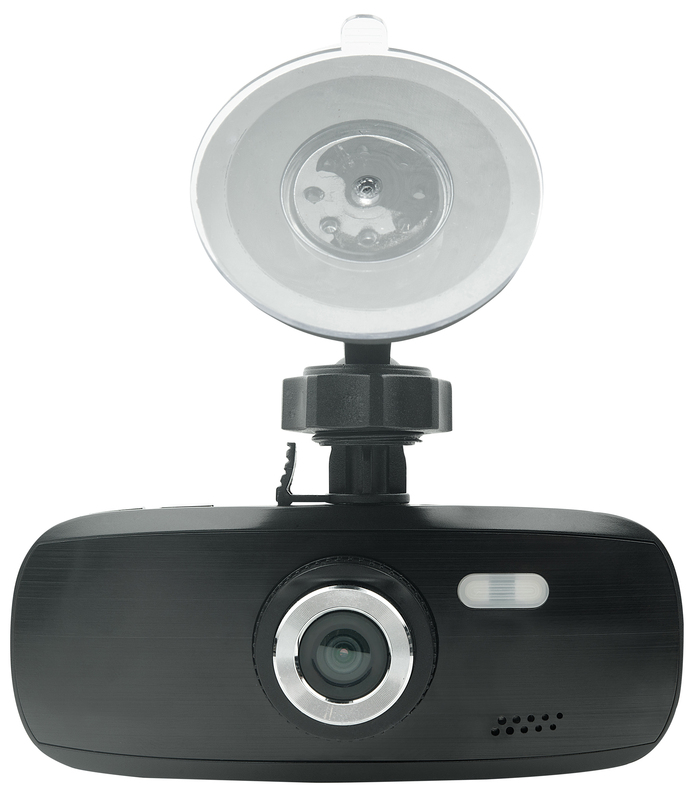 You don’t have to worry about accidentally erasing your accident footage when something goes wrong on the road. 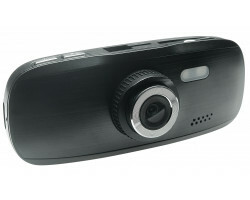 The camera comes with a built-in G sensor that automatically locks your accident footage in place. Even as you record over your old footage, you can rest assured that the camera will never write over the most important moments of your trip. 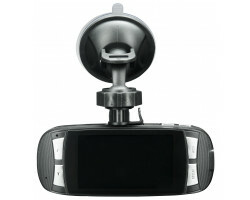 The G1W Dash Camera is designed to help you stay safe on the road. If you get into an accident, the camera does all of the work for you, so you can keep your hands on the wheel. 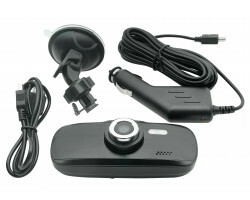 Protect yourself and your vehicle with the G1W Dash Camera.